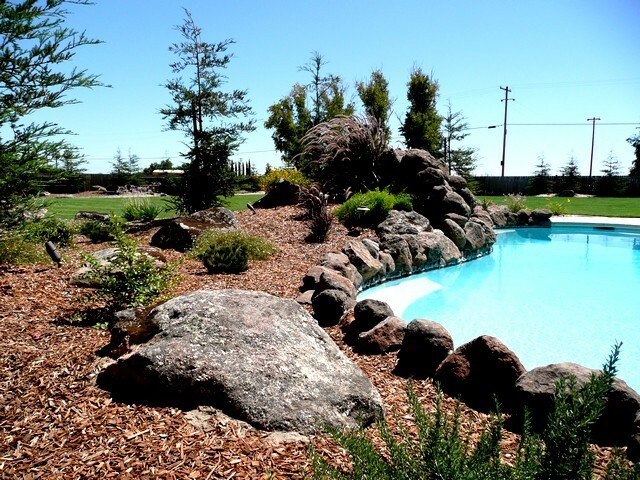 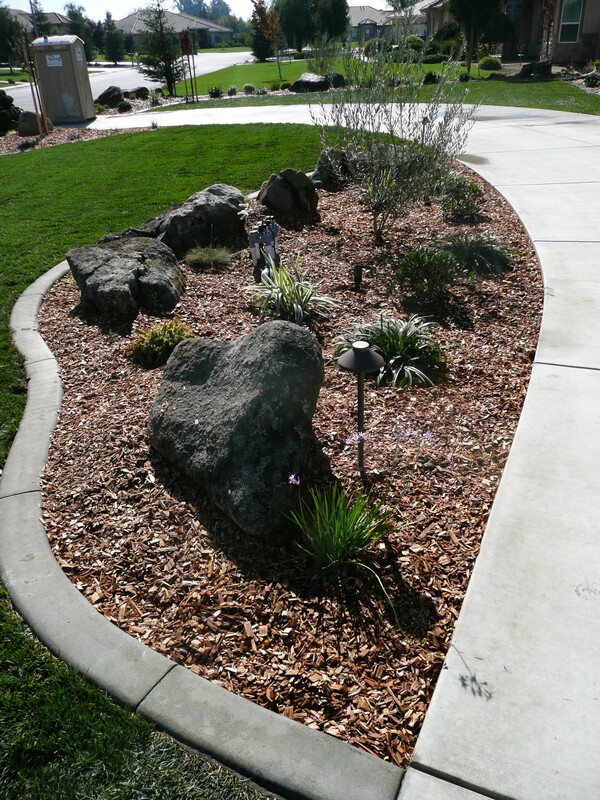 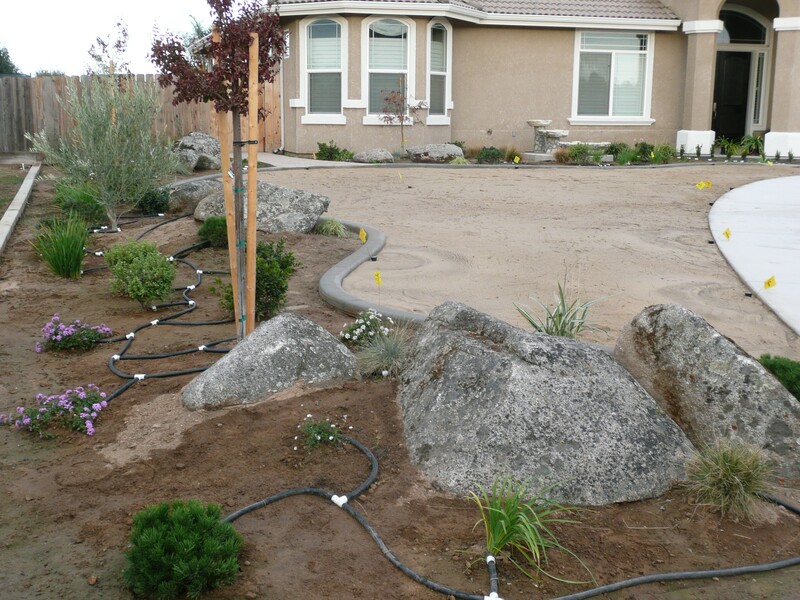 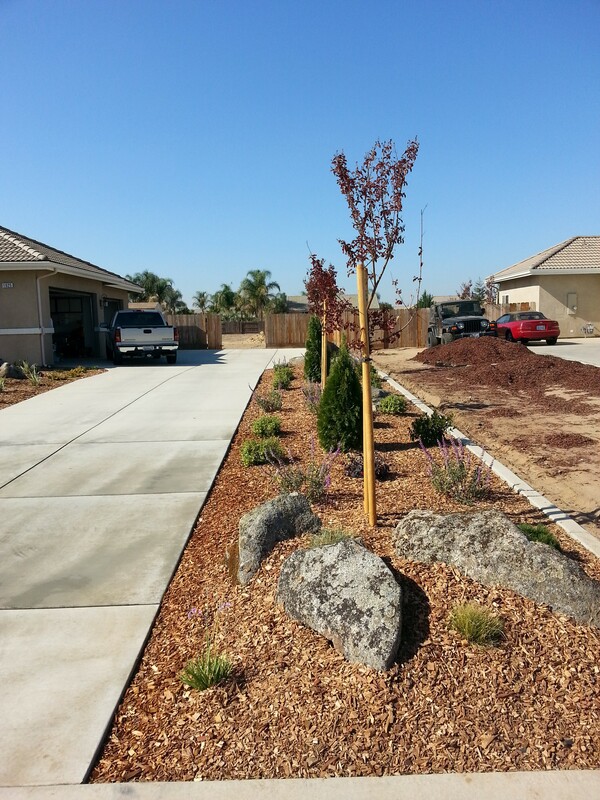 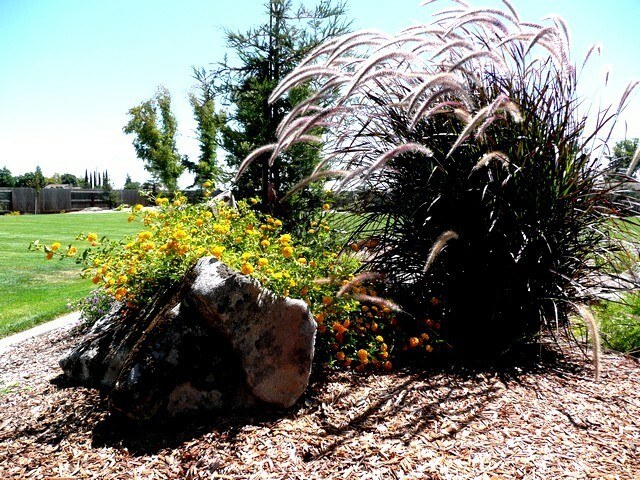 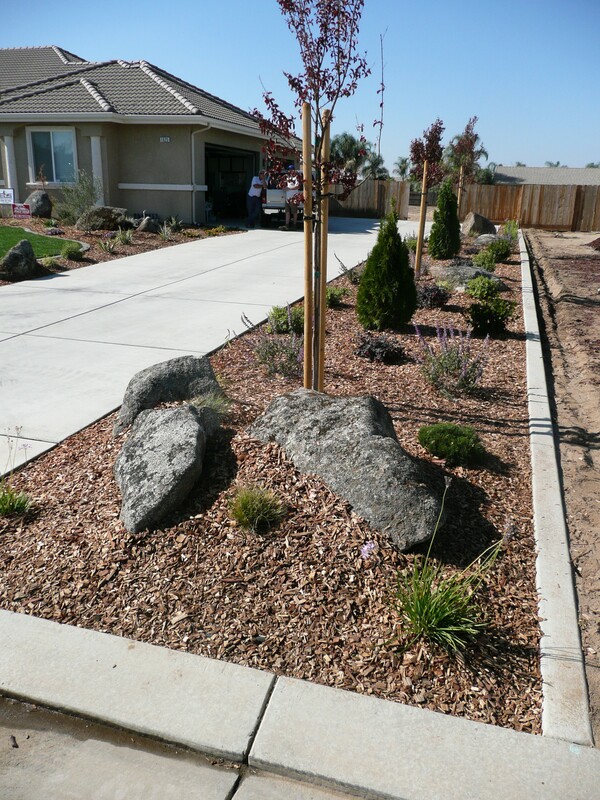 Utilizing natural rock in a landscape design provides a pleasing appearance. 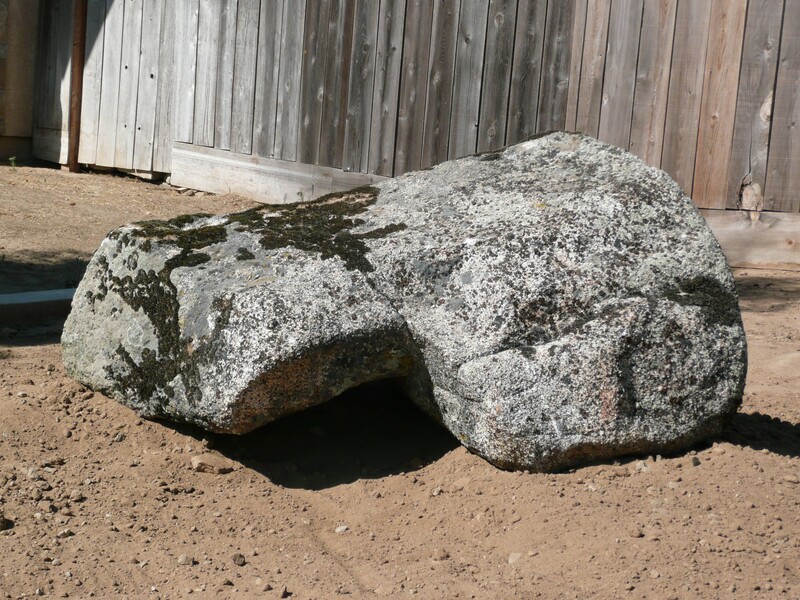 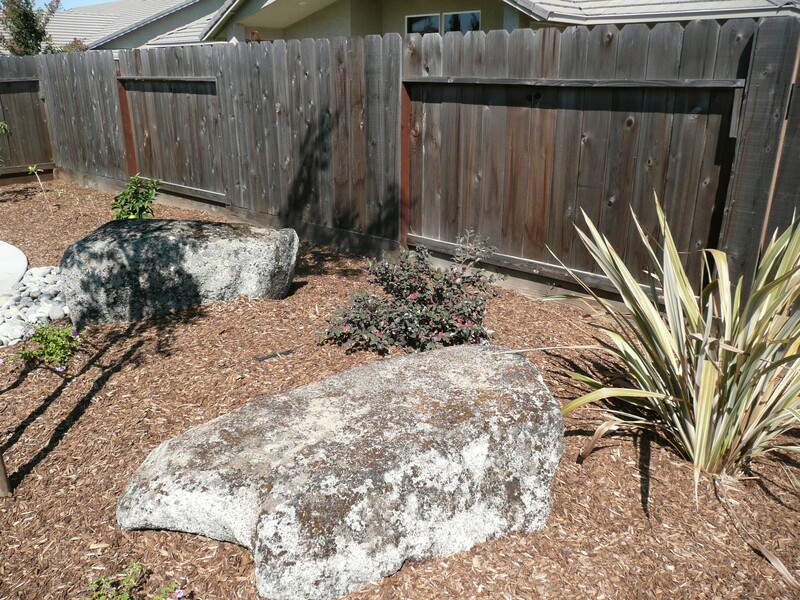 The rock featured in the photographs below is Young Granite harvested out of the California foothills and mountains. 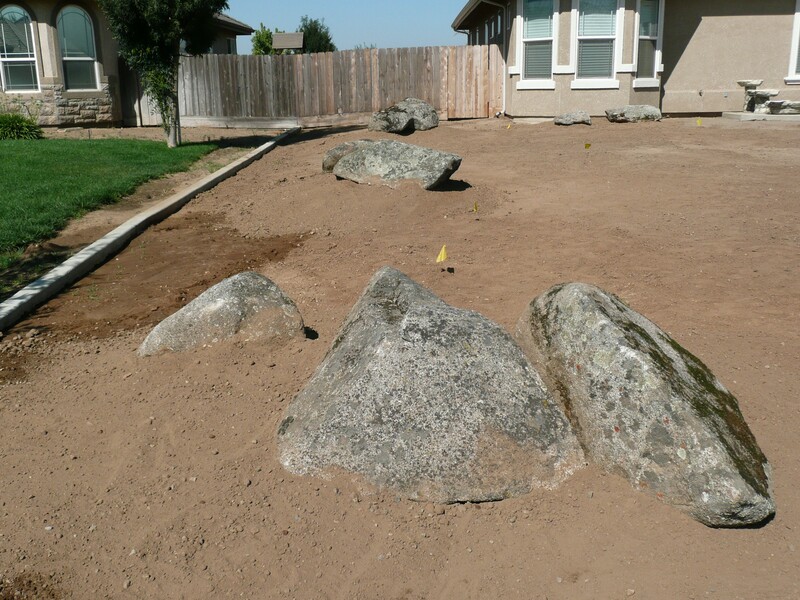 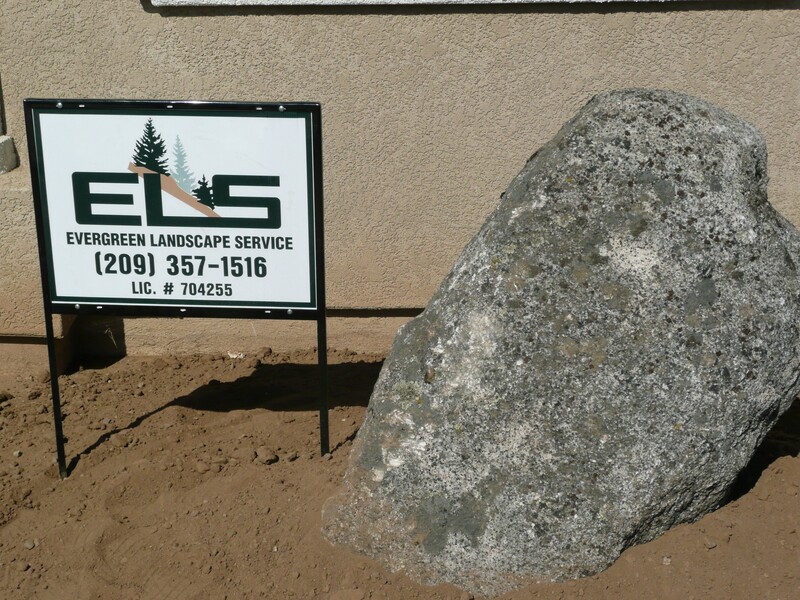 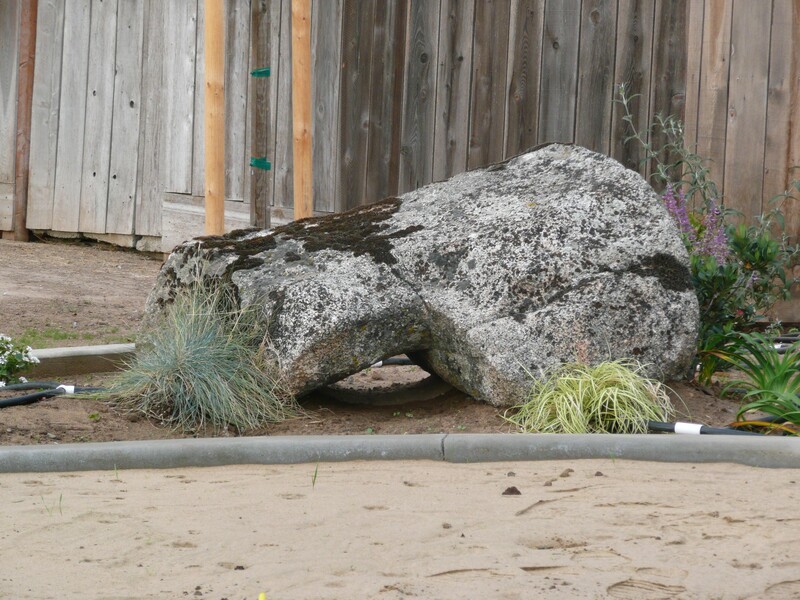 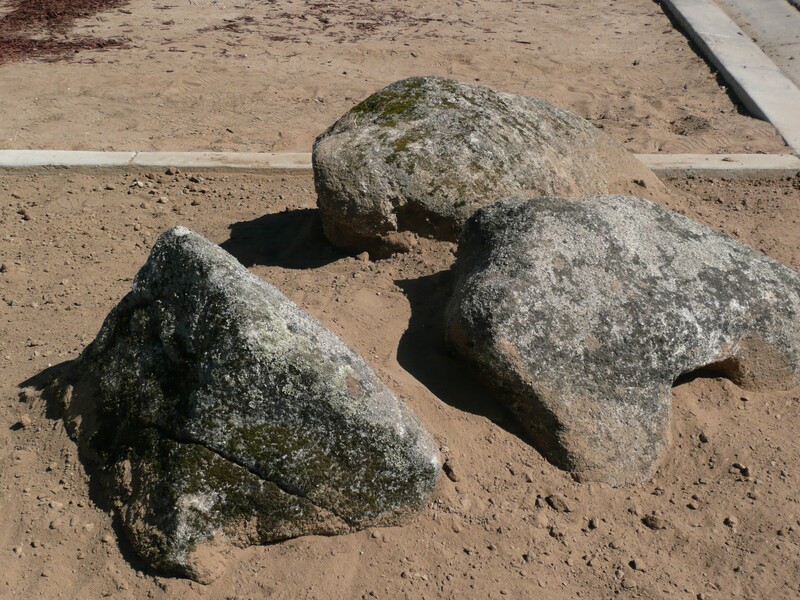 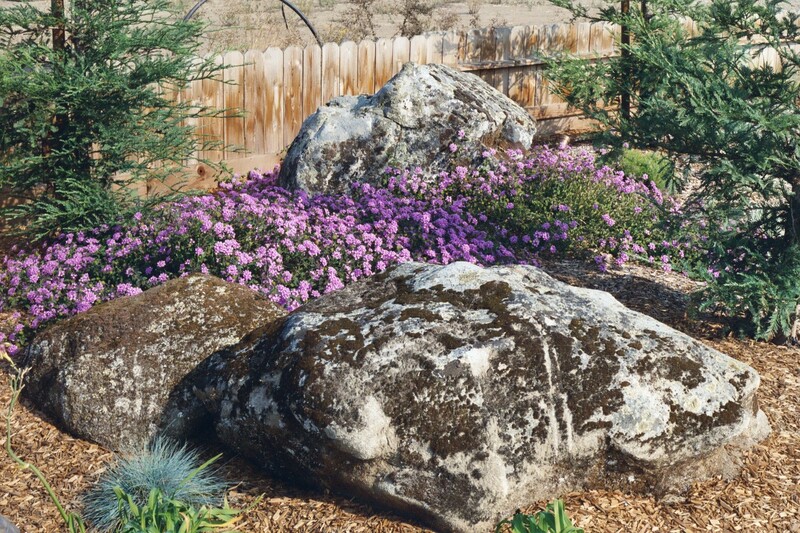 Boulders are used to create focal points in the landscape. 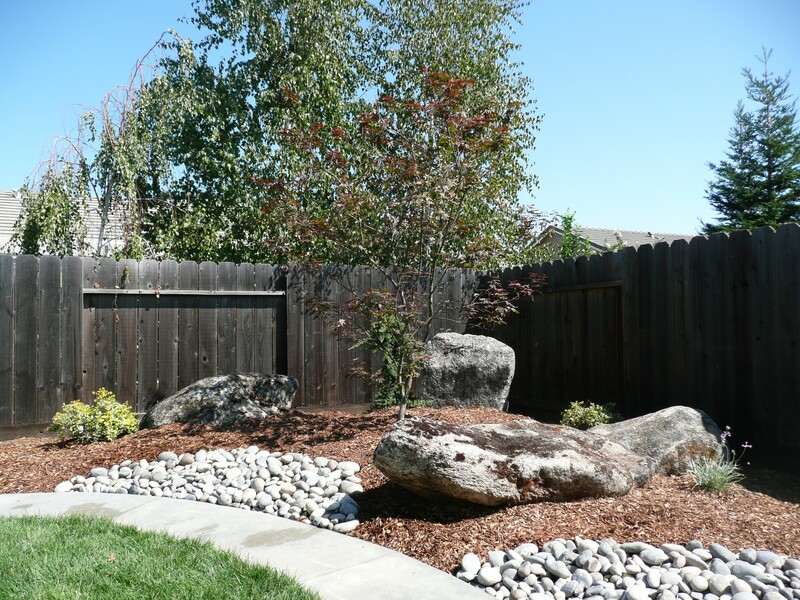 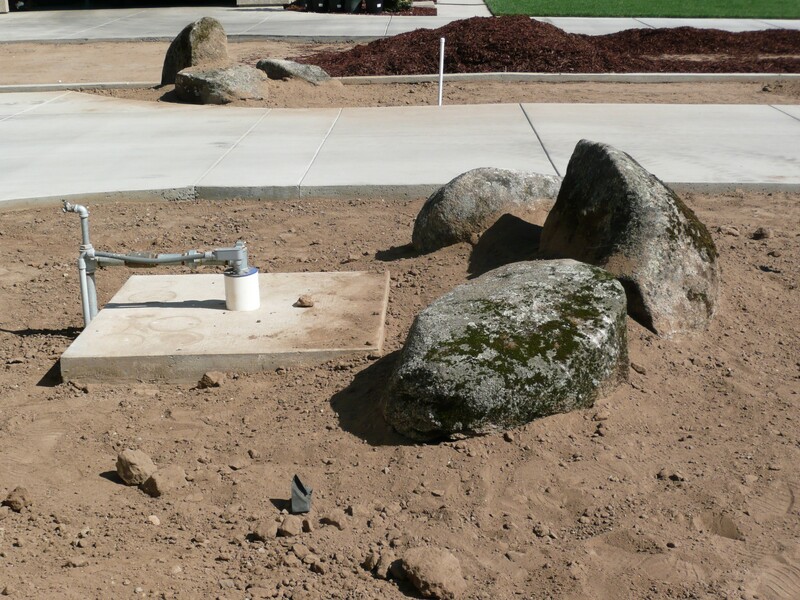 Boulders can be used with a combination of other stones to create dry river beds, ponds, waterfalls, and a variety of other effects.